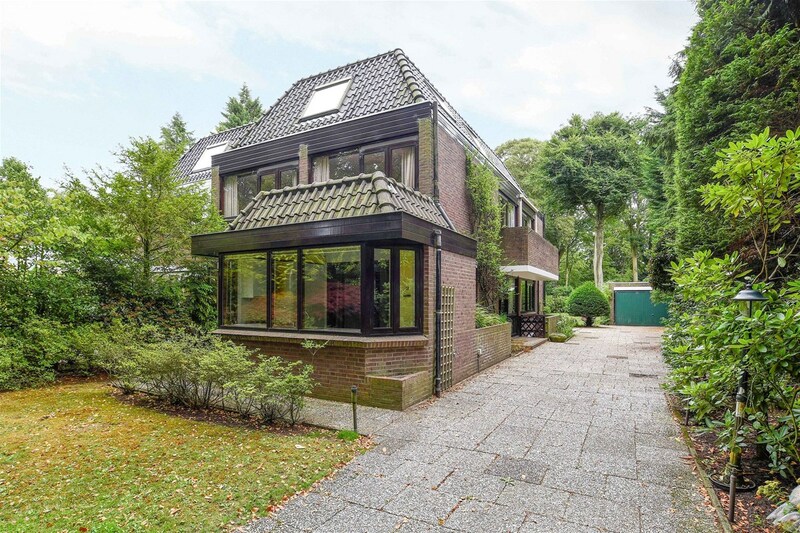 Bremhorstlaan 1 A 2244 EN Wassenaar - Welp Makelaardij B.V. 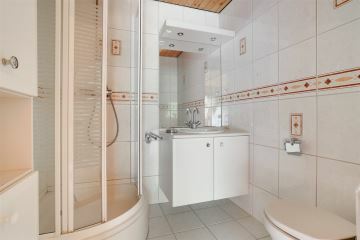 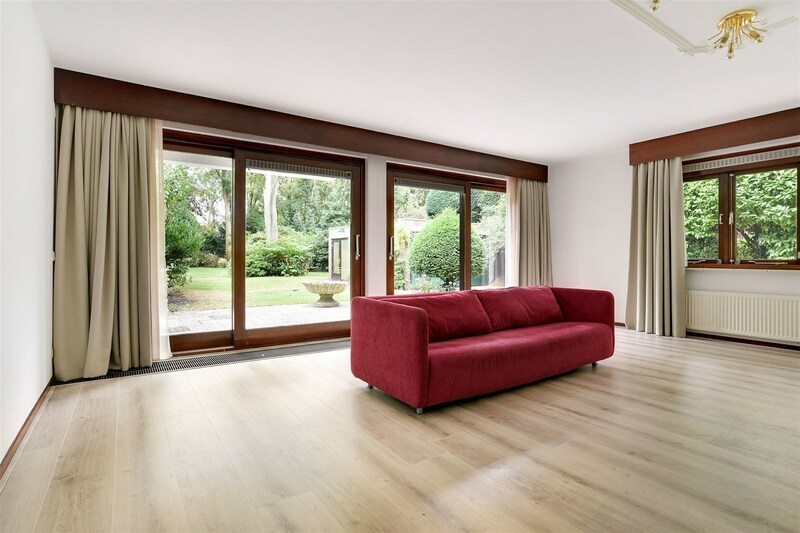 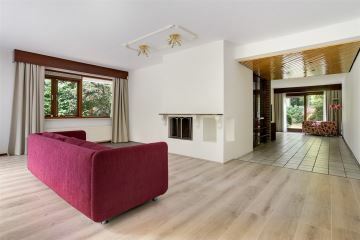 This modern and semi-detached villa with double garage, enormous beautiful garden (1375m² land). 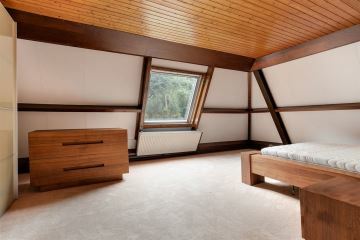 Is worth to have a view. 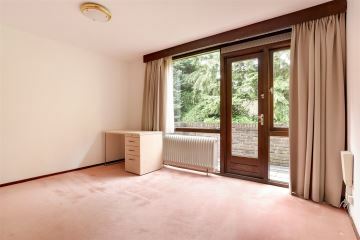 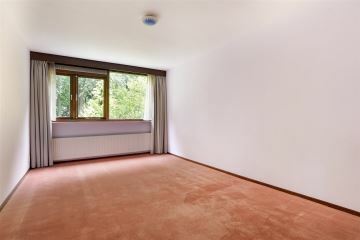 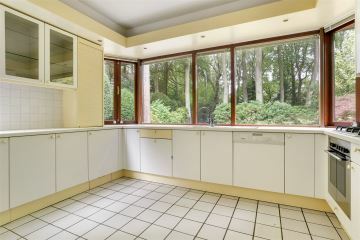 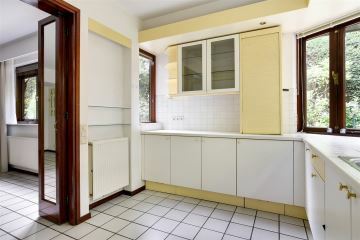 Possible to rent this premises with furniture or without. 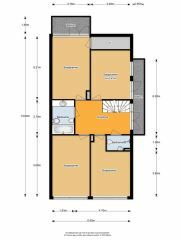 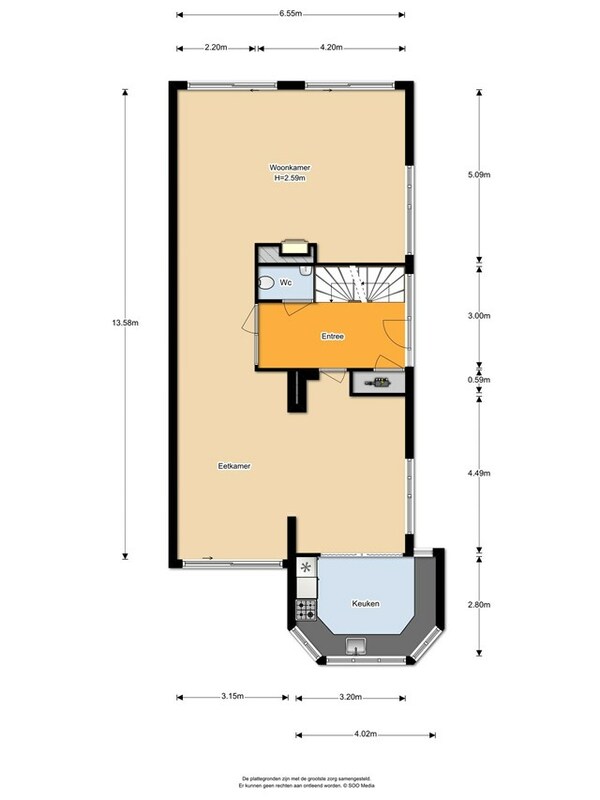 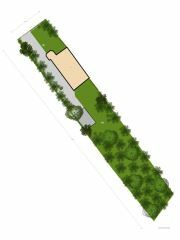 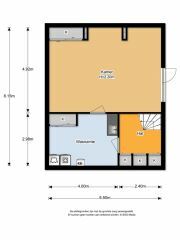 Layout; entrance, hall, toilet, L-shape living and TV-room (56m²), dining room (3,5x5m), modern kitchen with all appliances. 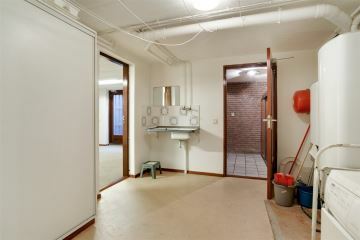 Basement; laundry room approx. 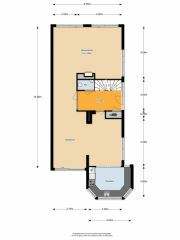 (12m²) separate family / play room (33m²). 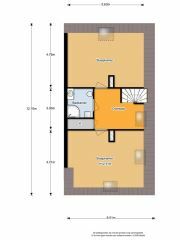 1st floor; landing, bathroom with bath, toilet, bidet and washbasin, 3 good-sized bedrooms, 2nd bathroom with shower and toilet, master bedroom with walk-in closet and a balcony. 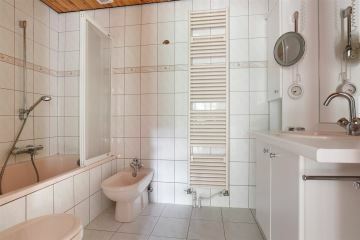 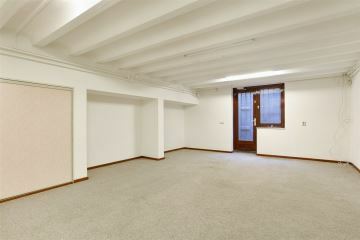 2nd floor; landing, closet, bathroom with toilet and shower, 2 large bedrooms (aprox. 5.5x4.5). 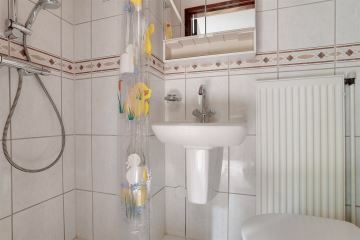 Alarm system and sprinkler system. 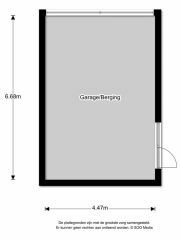 Garage is heated and has electricity. 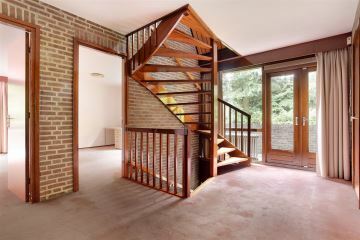 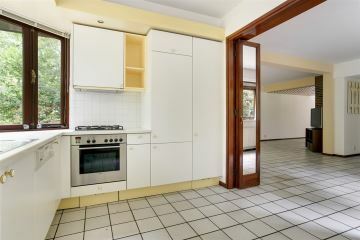 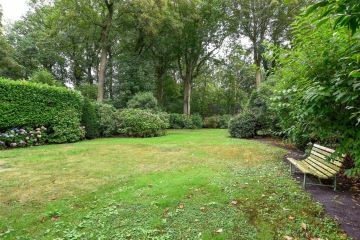 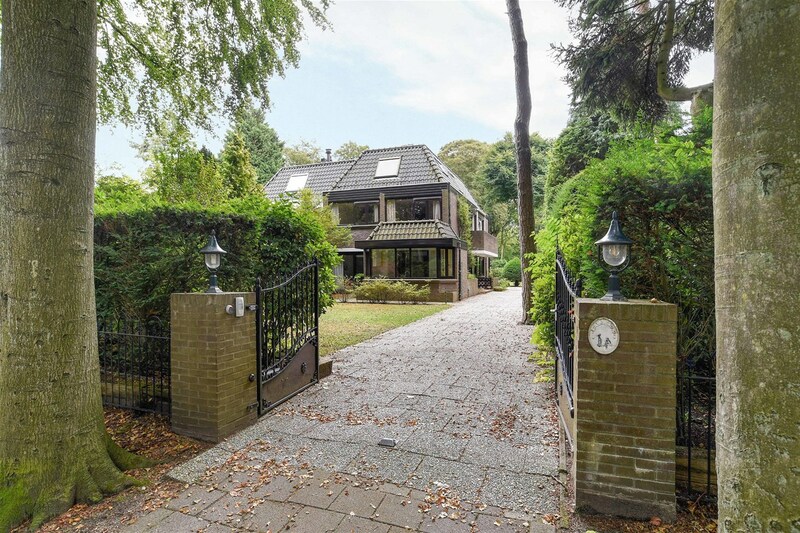 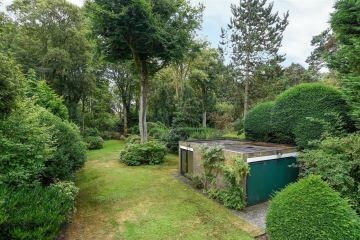 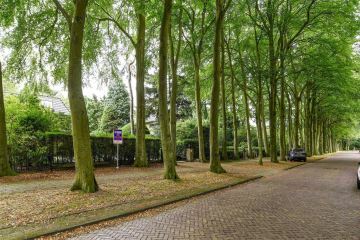 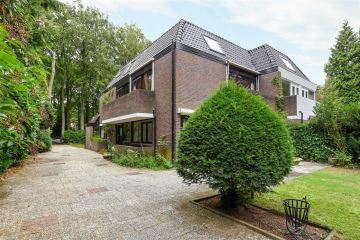 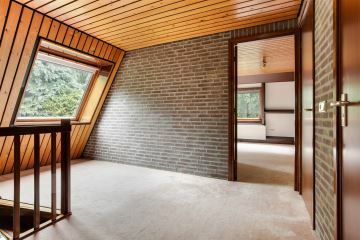 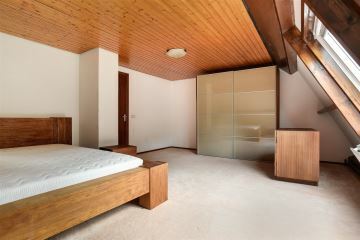 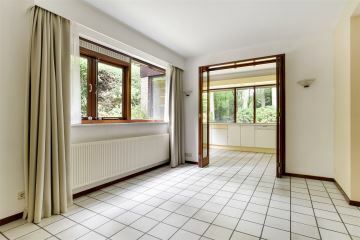 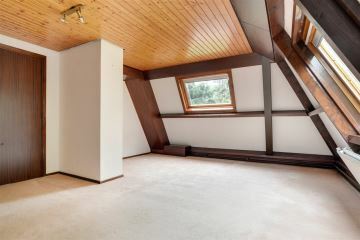 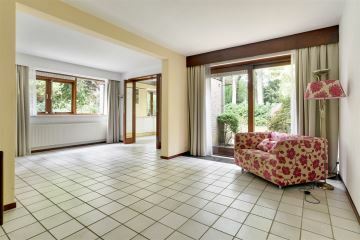 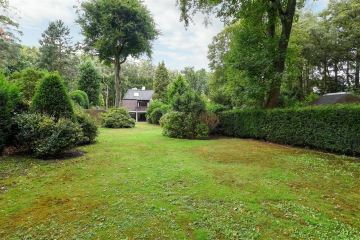 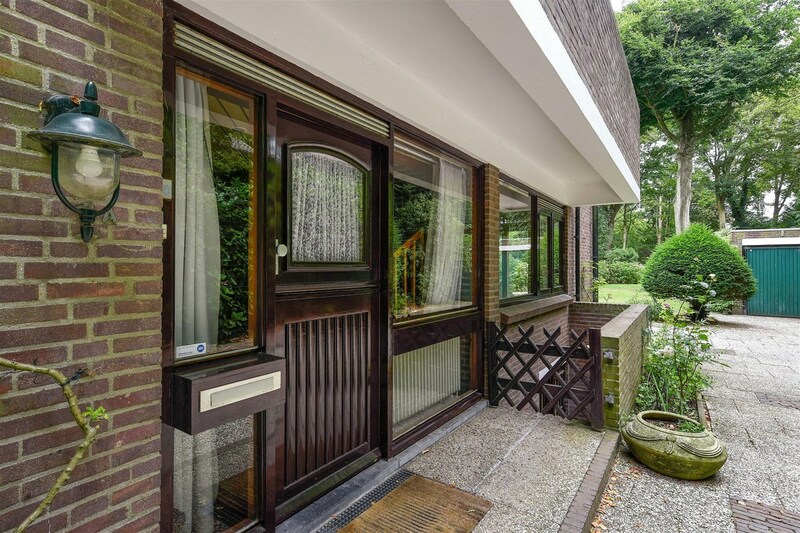 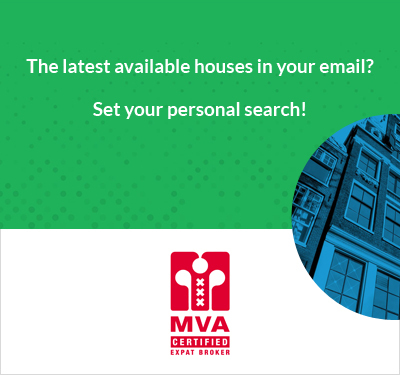 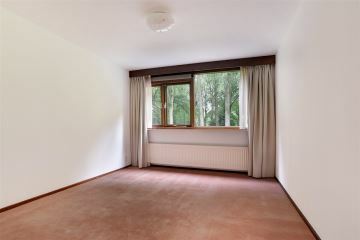 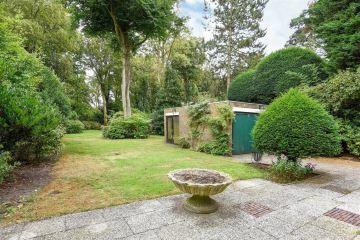 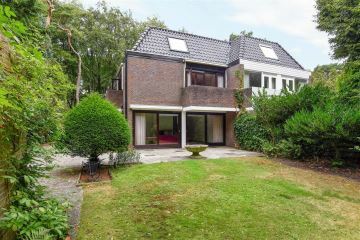 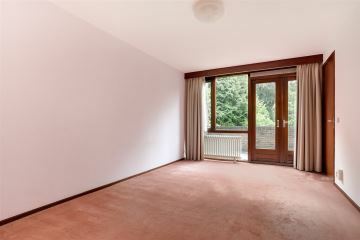 This property is also for sale for € 1.395.000,- buyer costs.